More landlords can expect to pay higher rate tax from next April thanks to new income tax rates published with little publicity by the Treasury. In previous years, the Chancellor has announced changes to tax rates and thresholds in an autumn pre-budget statement, but this was cancelled following the new coalition emergency budget in June. Instead, the Treasury has released details of next year’s rates in a notice that has slipped past most of the media unnoticed. Some accountants reckon more than 700,000 extra taxpayers will pay at the highest rate (40%) from April 6, 2011, because although rates have not changed, politicians have adjusted the qualifying thresholds. The new maximum threshold for the 2011-12 tax year for lower rate tax (20%) is £42,475 – anyone earning a gross income above that rate pays income tax at 40% and capital gains tax at 28%. Gross income includes property business profits. The shift is £1,400 down from this year’s threshold of £43,875. The likely impact on someone earning £50,000 a year is £747 extra income tax. Higher rate taxpayers with a family are likely to lose out even more in the 2012-13 tax year as changes in child benefit payments take effect – cutting away another £1,750 a year for a family with two children. Add to that the hike in VAT rates from 17.5% to 20% on January 4, 2011, and top rate tax payers with a family and two children can expect a spending power erosion of up to £75 a week over the next 18 months or so. 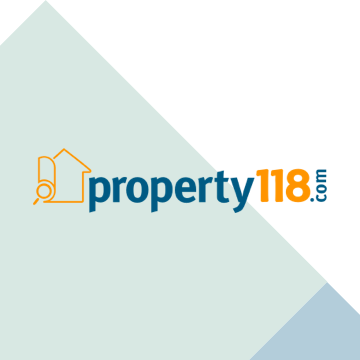 Buy to let landlords are seeing their property businesses move in to profit as a result of rising rents and lower mortgage interest rates over recent months that has eaten in to accumulated losses. The UK had 2 million top rate taxpayers when Labour came to power in 1997, with the total hitting about 3 million this year. Next tax year, the figure is expected to hit 3.7 million. The sad thing is, most landlords do not need to pay these extra taxes, all they need is advice on how to restructure the ownership of their property or their funding strategies.